Hong Kong Government Architectural Services Department (Arch'SD) Approved Suppliers of Materials & Specialist Contractors…....Reg. No. 2558P-2004. Comtec CNC Routering.Engraving.Carving services, just more than products! 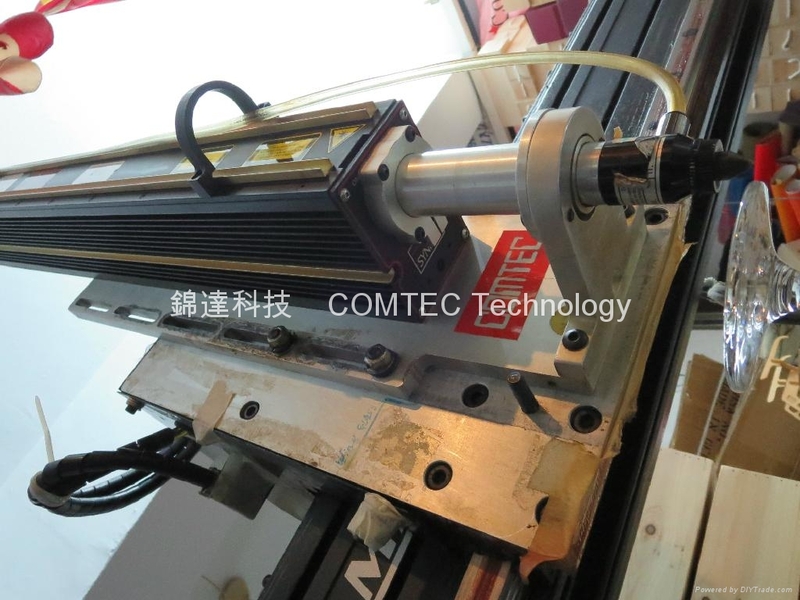 'Comtec Technology 1991 Hong Kong' specialize in CNC Laser & Water-Jet, Routering Engraving, Carving, Fabricating, Welding, Folding, Etching, & Spray Printing & Installation services.